I became interested in dentistry at an early age. I began my career as a pediatric dental assistant in 2000. I have since settled into an administration role of treatment and schedule coordinator. I love helping make patients comfortable, getting to know them personally and seeing how happy they are when they finish with our team at the end of an appointment. 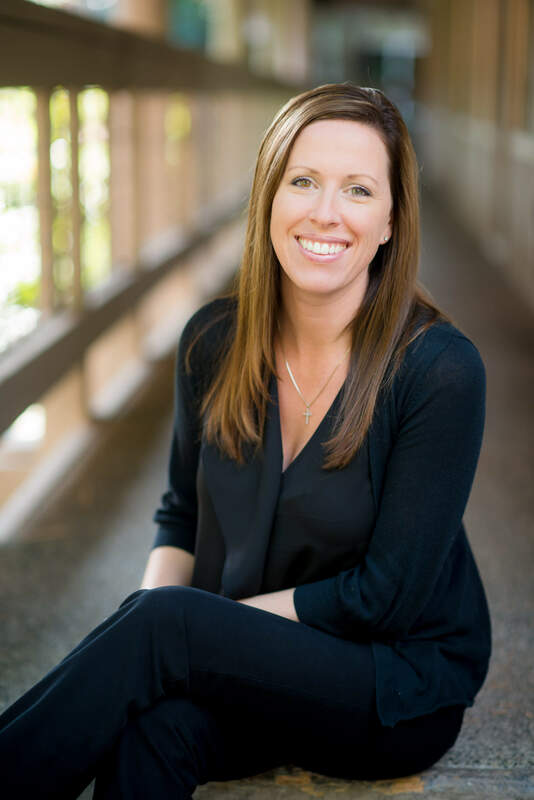 I am honored to be part of the Hansen & Associates team providing dental services in the Gig Harbor community that set us apart from other dental offices. I have three children. We enjoy skiing, camping, boating, fishing and just about everything outdoors. I am a farm girl at heart. We love animals and have yellow labs, horses, chickens and cats. In the summer, we enjoy working in our vegetable garden. If I am not working or at my children’s sporting events you can find me at church, running, or with a cup of coffee and a book.